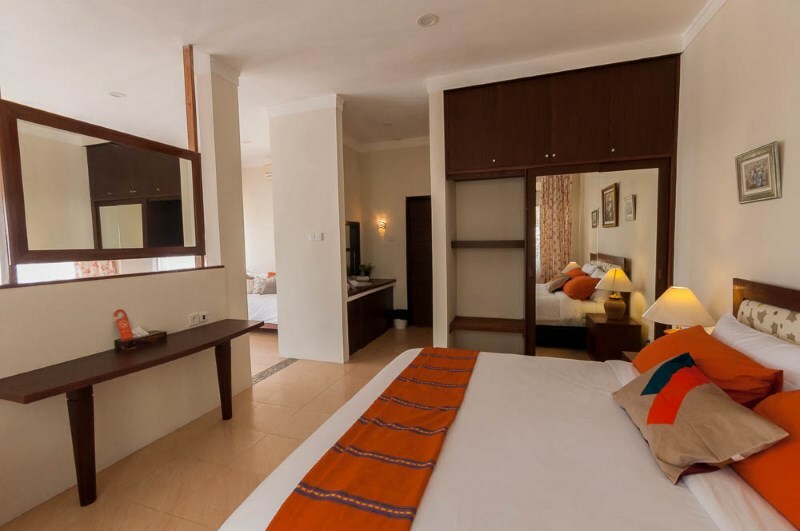 The Dive Into Ambon Maluku resort is the kind of place for those who ‘want it all’. 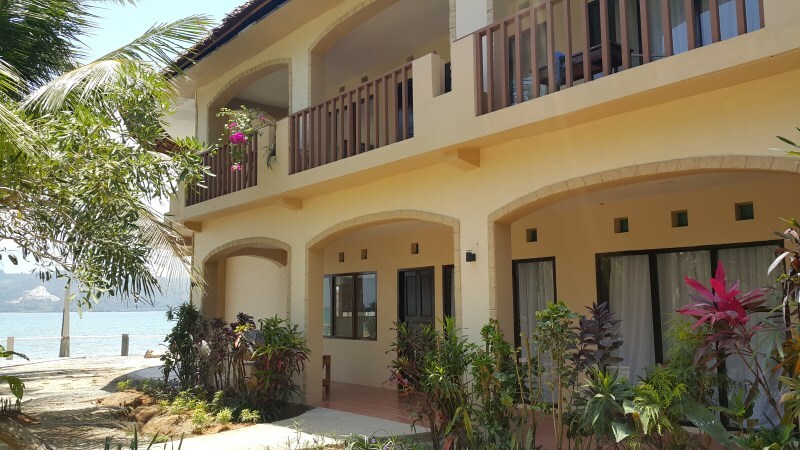 This resort and diving centre is a joint concept by a top of the range diving company, Dive Into Ambon and the Maluku Resort & Spa. 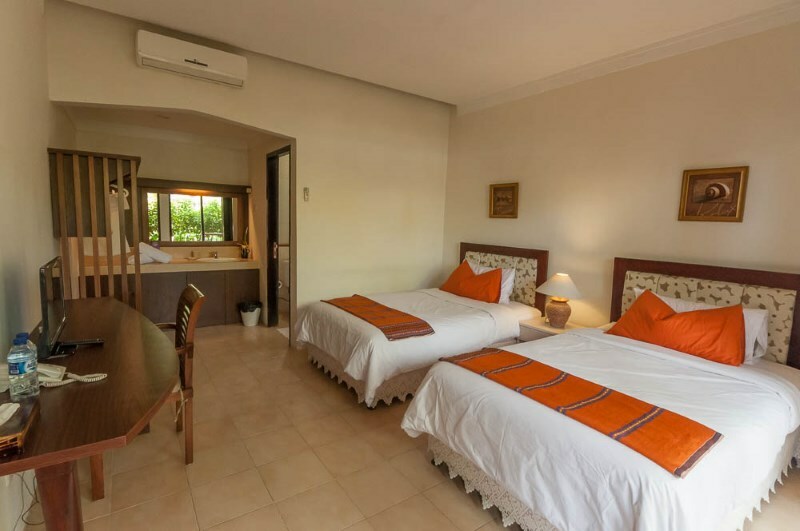 Spectacular muck diving is complimented by beautiful coral reefs in Ambon Bay and the resort has all the little luxuries as well as top of the range diving facilities. 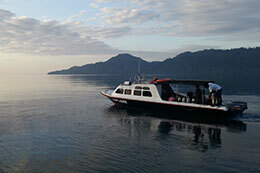 Maluku sits on the waters edge in Baluaga Bay and is just far enough away from the hustle and bustle of Ambon itself. 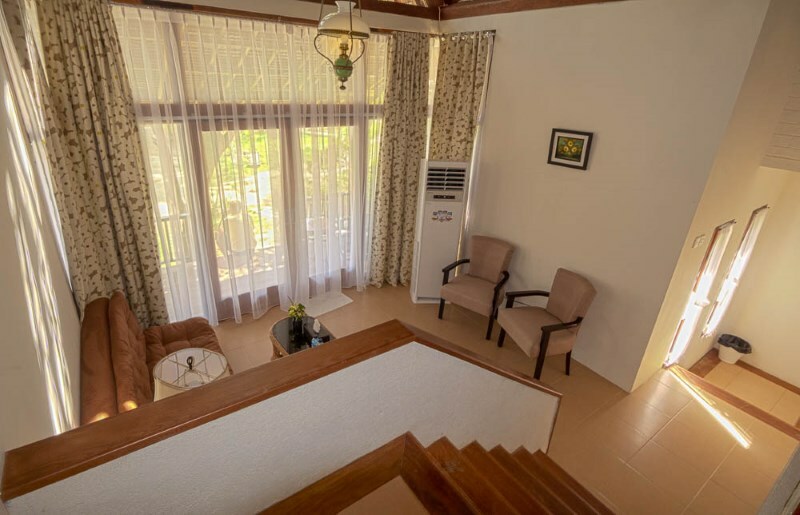 The only boutique hotel in this area, Dive Into Ambon has facilities that are rare in this beautiful spot on the waterfront in Baluaga Bay. 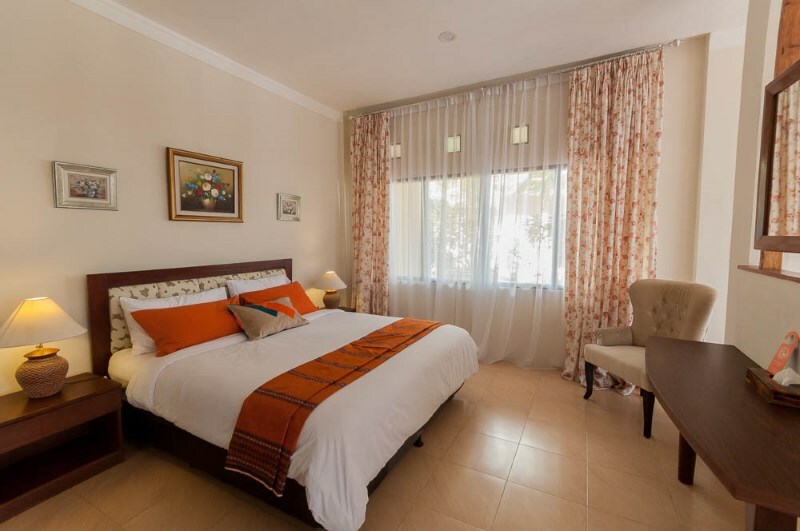 The hotel is fortunate to have both a swimming pool with a sunbathing area and a fully equipped spa. The pool overlooks the bay and neighbouring islands, it is a great way to cool off in the hot afternoons and enjoy the views. 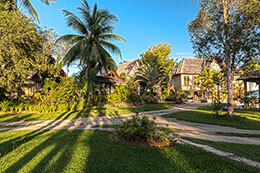 On the other side of the pool are the lush tropical gardens which are perfect for a quiet relaxing stroll. Keep an eye out for the pools and waterways running through the gardens, they are full of colourful Koi Carp and huge tame eels, this is a great place to unwind and enjoy a warm afternoon. For further relaxation, the resort has its own dedicated, spice island spa which is the only full-service spa in the Ambon area. 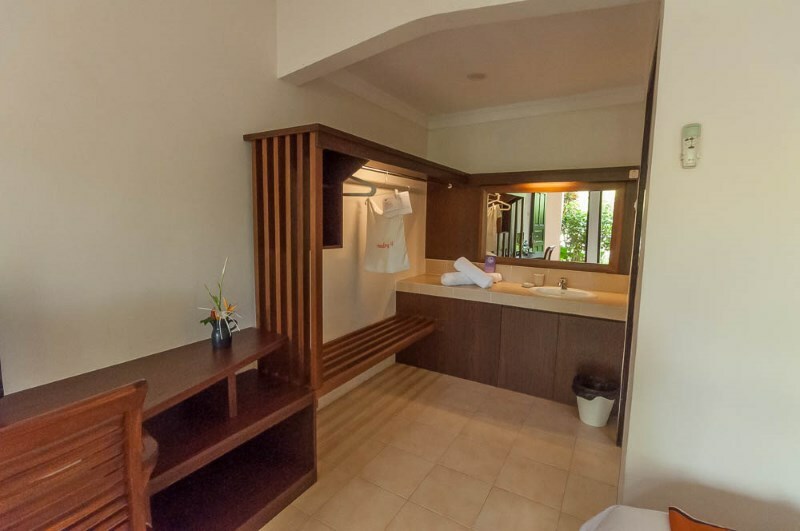 The dedicated spa rooms are well equipped and offer views over the water for an all-round relaxation experience. 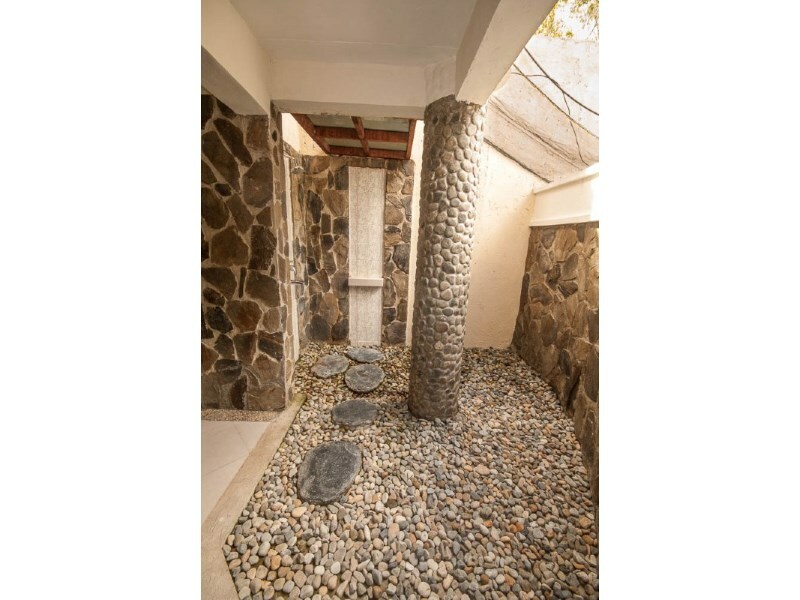 The spa is themed around traditional Indonesian spices from the Ambon region and further afield. These spices are used in aromatherapy and even spicy skin scrubs! For those just looking to relax their muscles after a day’s diving, flower baths and massages are also available from trained therapists. 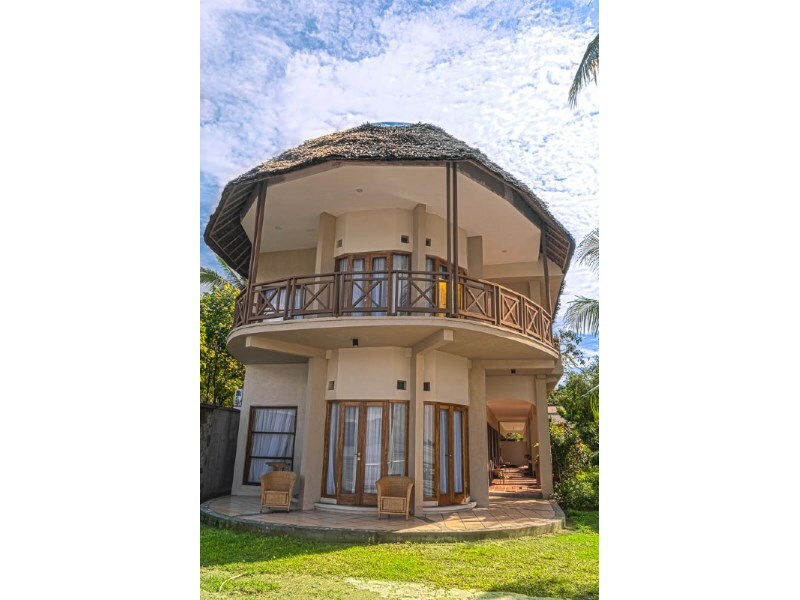 Also well positioned for sweeping vistas, between the gardens, pool and sea, the restaurant, enjoys views of the very best features of the resort. It isn’t walled so you can take in the views in al-fresco dining style. However, there is a shady roof to keep you cool in the daytime. 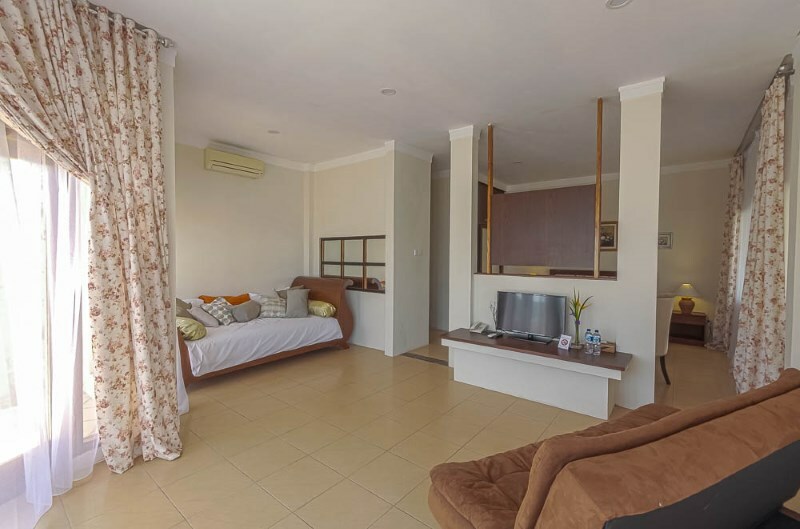 The food is an eclectic mix of traditional Indonesian and western fare with some lovely warming local dishes and fresh fruit, especially mangos, picked from the resort gardens. 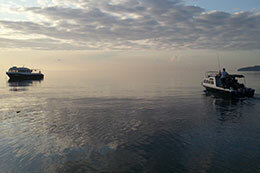 The resort’s dive company also provides snacks and hot meals onboard the boats, for those staying out diving all day. 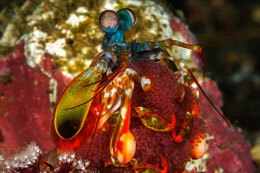 Diving is one of the main activities in the area around Ambon with thousands of divers visiting every year to enjoy clear, warm waters and an array of fascinating creatures. 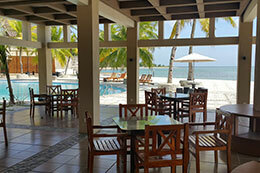 There are bright coral reefs on one side of the resort and exciting muck dives on the other. 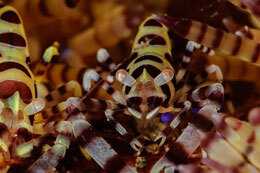 The guides at Dive Into Ambon are veritable gurus of critter diving and will help you make the most of the richness and photography opportunities. 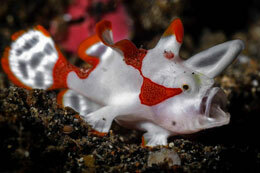 The Dive Into Ambon dive centre takes divers on a proper treasure hunt, seeking out some of the most beautiful and intriguing critters around, they really know their stuff. The centre’s boats are well equipped for photographers, with fresh water and charging stations on-board. There are also ample facilities and hot meals available, so you can spend the whole day out enjoying as many sites as possible. Other activities are also available for guests, with trips available to see local waterfalls or take a dip in nearby hot springs. For those looking for a break from the tranquillity of the resort, Ambon city nicknamed ‘pretty’ or ‘beautiful city’ has many interesting sites and markets to visit. 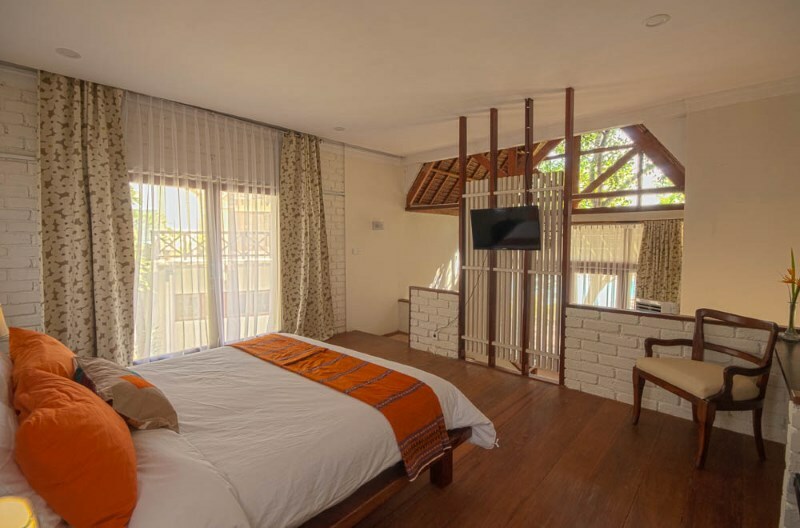 The rooms in Dive Into Ambon Maluku resort are tastefully decorated in Indonesian style and are air-conditioned with hot water and cable television. 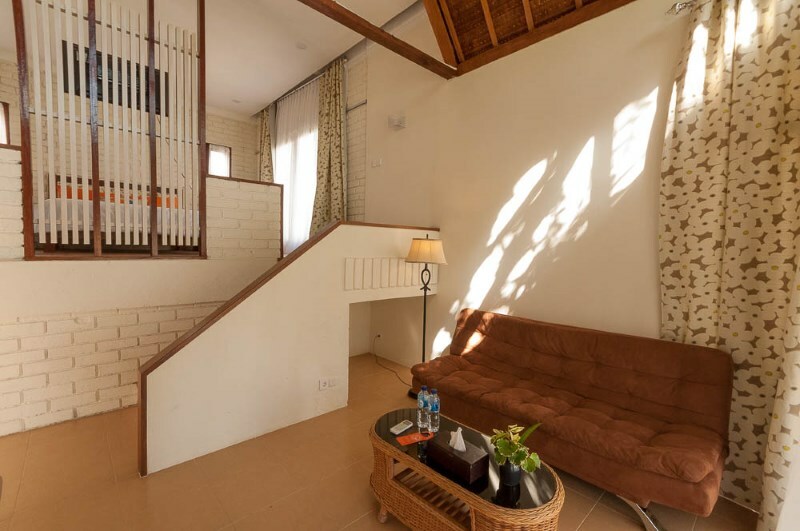 There are various options including cottages, studios and standard rooms. 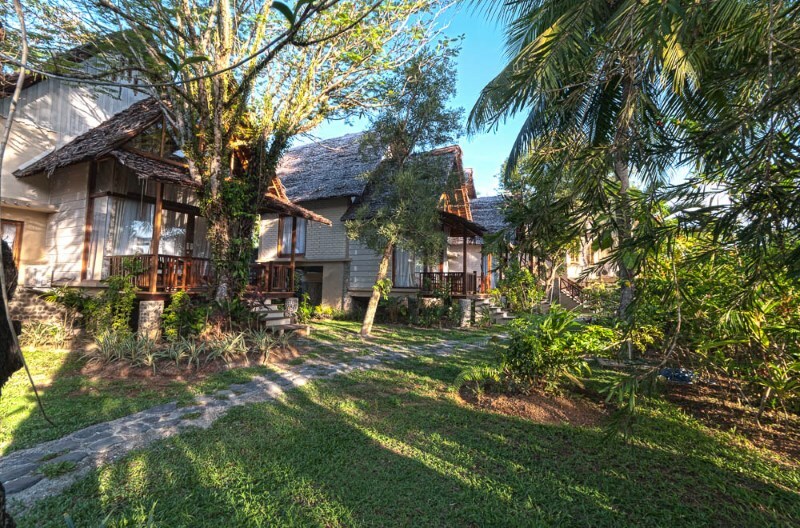 This resort brings divers to Ambon. 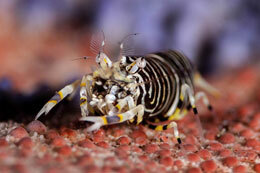 From $834 per diver twin share for 6 days 5 nights. 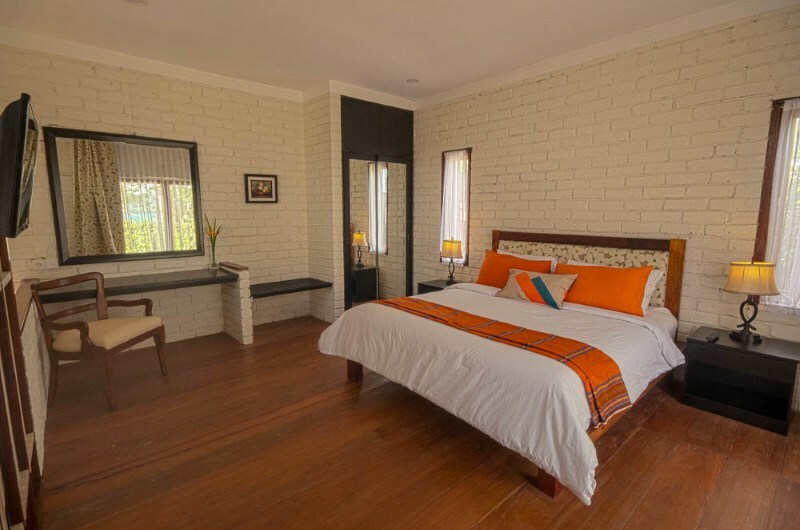 From $284 per non-diver twin share for 6 days 5 nights. 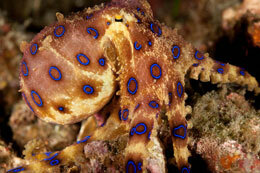 From $919 per diver twin share for 6 days 5 nights. 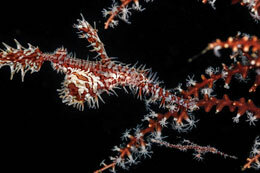 From $369 per non-diver twin share for 6 days 5 nights.